Do you or anyone you know suffers from hemophilia? If that is the case, then you are most probably looking for the most effective medicines. Apart from prescription medications, a person can also try alternative treatments such as Ayurveda. Ayurveda has some age-old hemophilia treatment options. All these are organic and treated with readily available herbs. Also, they cost quite less. Here are some of the best Ay. . .
Uric acid stones are crystallized masses of minerals stuck in the urinary tract or in the kidney. These stones are formed when the normally lower uric acid levels shoot up or/and the urine has a pH level below 5.5, i.e. it becomes acidic. 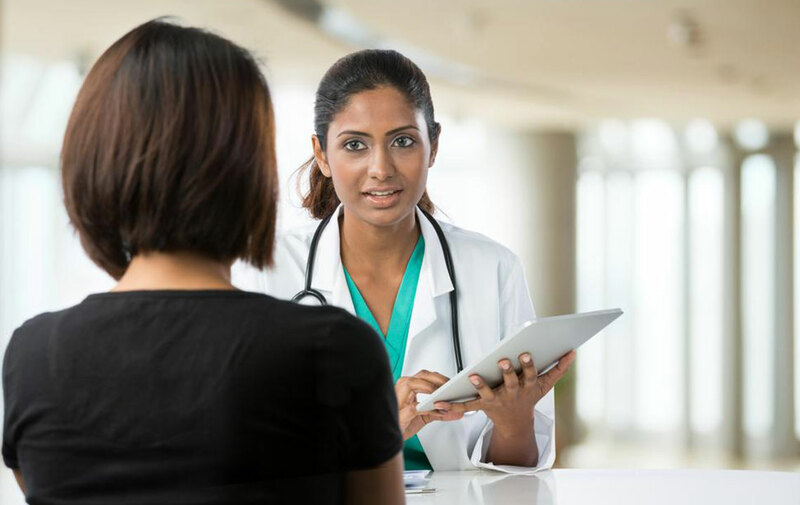 If left undiagnosed, it may lead to serious health complications. Causes of uric acid stone Hereditary conditions may contribute to an excess of uric acid. For instance, g. . .
A high amount of uric acid in your blood is unhealthy. Uric acid, if present in more than the normal amount, can lead to hyperuricemia or gout. Uric acid gets deposited in the joints of our body and leads to gouty arthritis. 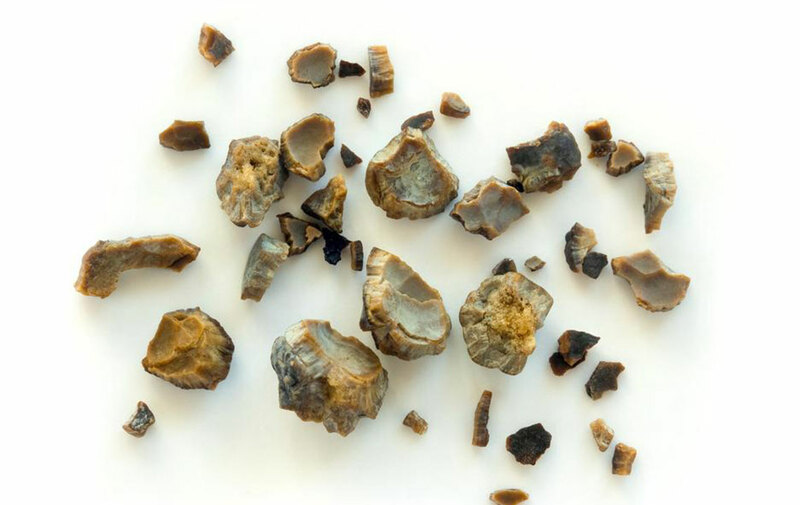 Moreover, high amounts of uric acid also result in kidney stones and renal failure. 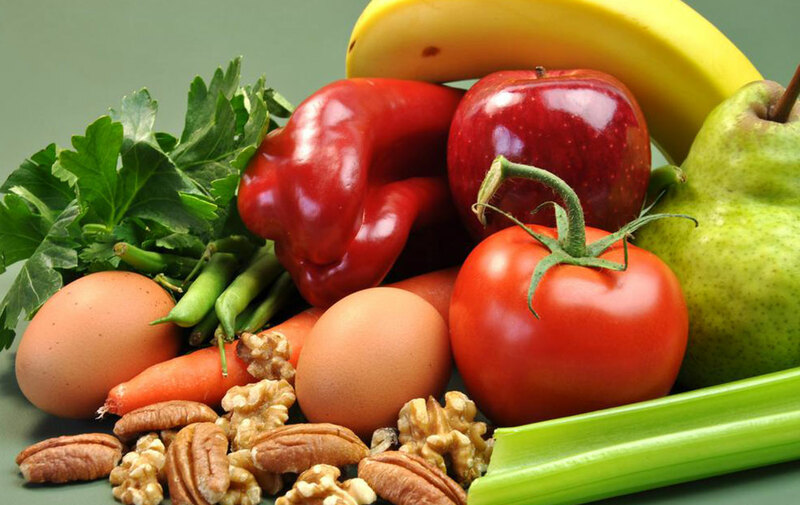 So it is important to maintain lower uric acid levels in your blood. The best possible way to do that is by . . .
A complex partial seizure, also known as a focal impaired awareness seizure, normally triggers in a particular portion of your brain, which is mostly the temporal lobe. This seizure mostly occurs in epileptic people and also victims of cerebral palsy. These seizures, which occur for a very short duration, make the victim unconscious for that period. The main complex partial seizures symptoms include the following:. . . 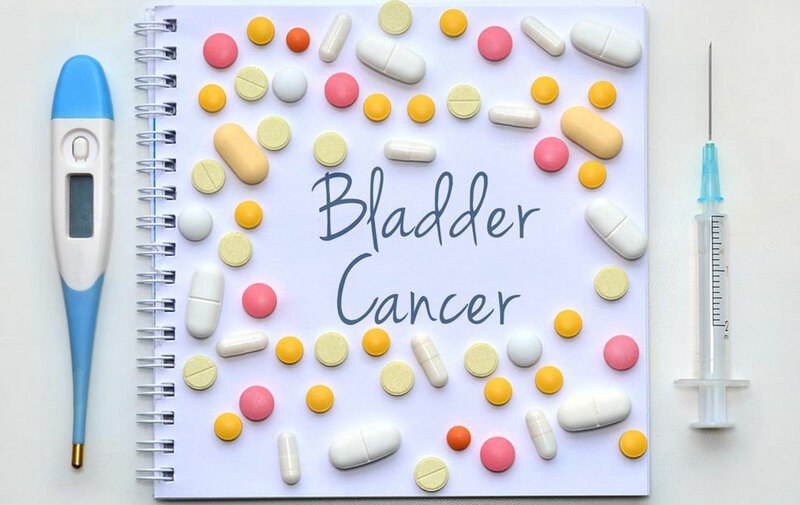 The stages of bladder cancer are a standard way for the doctor to describe how far the cancer has spread. This is the most important information that helps the doctor in choosing the best treatment for the case. The most commonly used staging system for bladder cancer is the American Joint Committee on Cancer’s (AJCC) TNM system. T - Primary tumor has grown into the bladder wall or nearby tissues. N - Cance. . .
Neuropathy is a common condition that occurs when the peripheral nerves happen to get disrupted or damaged. 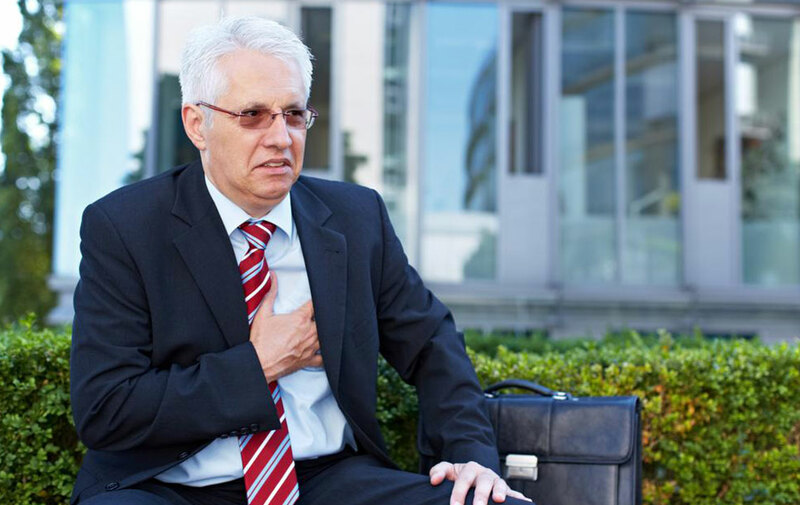 Although it mostly occurs after the age of 55, there are many cases where this disorder affects you even at a younger age. Neuropathy can trigger a wide array of indications including erectile dysfunction to constipation. The most common neuropathy symptoms that one should not ignore are as follows Numbnes. . .
Bladder cancer is a tumor that grows in the bladder. The bladder is a round, hollow organ located in the lower part of the body, which collects urine from the kidneys and keeps it until you pass it out. Normally, cells of the body split only when needed, but cancer cells divide without any control and develop into a tumor. Once the cells start spreading, it's hard to control them. The earlier the bladder cancer sympt. . . Breast cancer occurs when breast cells start growing out of control. These cells form a tumor and can be seen as a lump in the breast. Breast cancer occurs both in men and women, although HER2 breast cancer is common only amongst women. It can start growing in the milk ducts (ductal cancers) or in the glands that produce milk (lobular cancers). Breast cancer is mostly detected after symptoms start to appear. Somet. 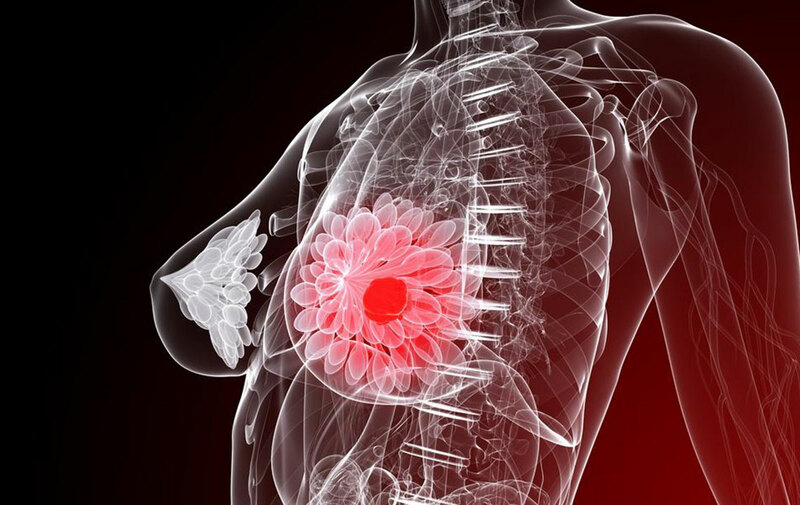 . .
Apart from confirming metastatic breast cancer signs, breast cancer is first recognized when there is a lump, a change in the breast or something abnormal is detected on a mammogram test. It is one of the most common types of cancer seen in women, after skin cancer. The cases of HER2 breast cancer are also on the rise. Listed below are five things you need to know about breast cancer. It is not only a woman's. . . It is necessary to be aware of the causes and symptoms of partial seizures and what happens when one suffers from them. 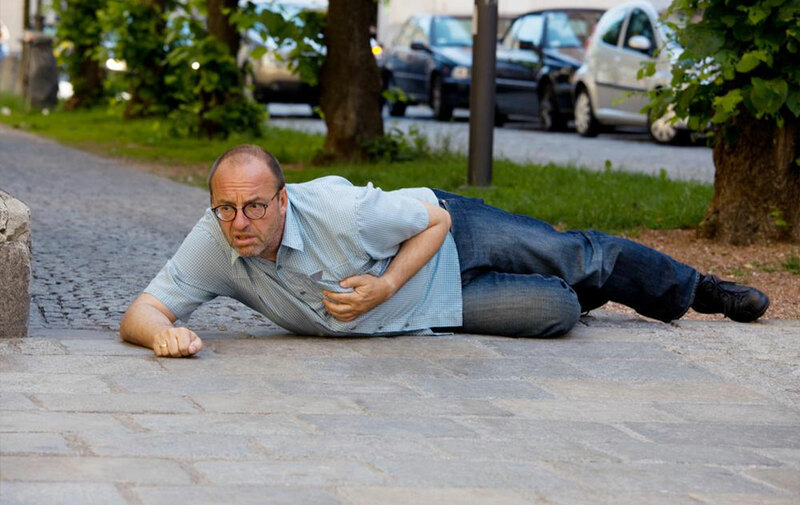 A partial seizure is a kind of seizure related to epilepsy. Also known as focal seizures, they impinge on one portion of the brain. These seizures normally last only for a couple of minutes. Partial seizures: Symptoms Although the partial seizures symptoms are quite understated, a second person . . .